Hello lovely readers of Polkadot Pink. Whilst the gorgeous Donna is off on her travels, she very kindly asked if i would come on over to her corner of the web and chat to you lovely folk. I’m Rachel of blog, Rachel The Hat. Me in a nutshell? Well I am a wife, mum to one son, step-mum to two, part-time travel agent , style blogger and new business owner. All in all, i’m quite busy you could say, haha… sleep when you’re dead, right? I thought i’d just talk to you guys today about my newest venture which has been a complete labour of love for me. You see i am a girly girl. I love to shop, i love clothes and accessories and everything in between. 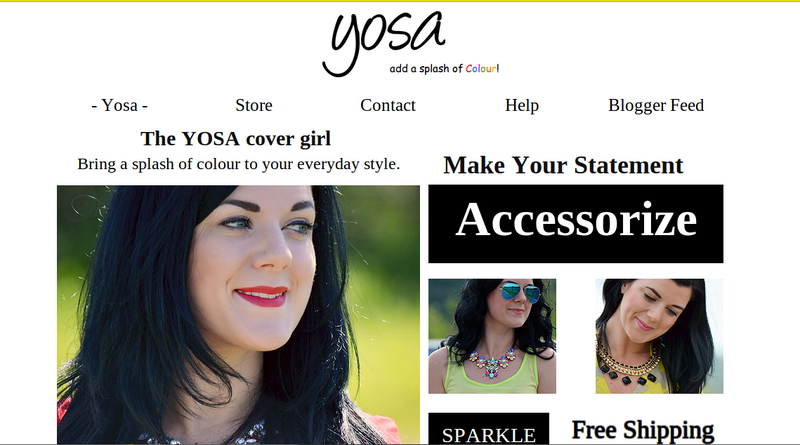 Yosa is a collection of accessories curated by me for the everyday girl… I don’t know about you but i just love feeling fabulous in an outfit, and often the things that really make the outfit are the finishing touches. Accessories are like the perfect cherry on that super yummy cake. You see I have very varied taste… some days i will love girly floaty frocks, the next day i may like a polished smart look. Variety is the spice of life as they say and i sure am happy to keep my wardrobe varied and my head happy. Having run a business for 7 years previously i know its not all plain sailing, but I think if the job is something that you love, the more successful it will be. I would love if you would come and check us out, we have some beauties just waiting, ready to be worn.. 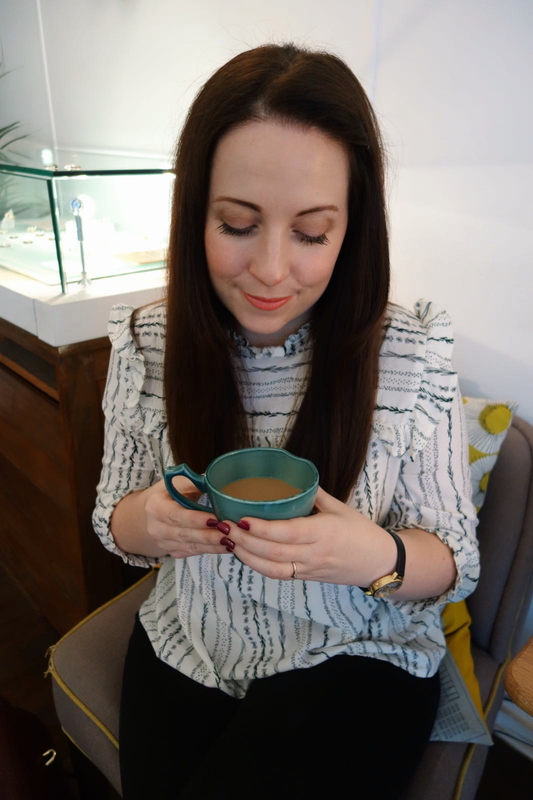 If you would like to talk shop, or anything really (i am a big chatty pants over here) then i would love to talk with you, catch me over on the blog or on twitter here. 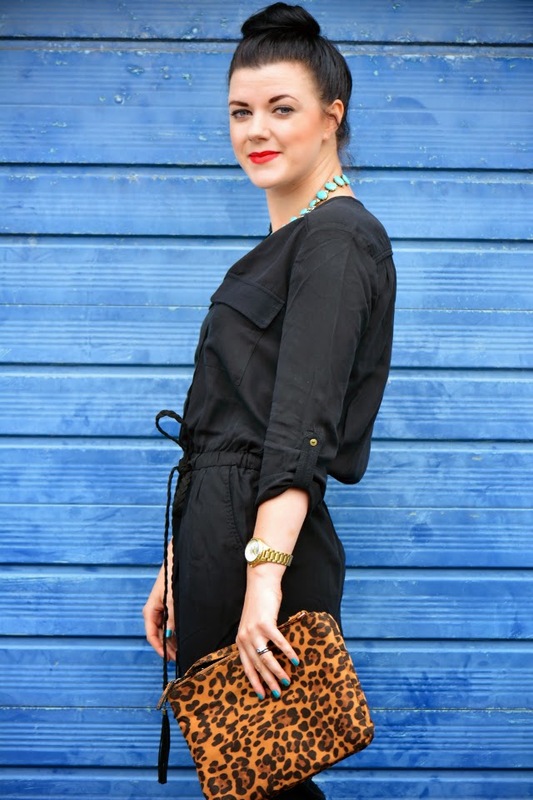 So tell me lovely readers, what’s your most favourite accessory you own? Well Rachel, I’m certainly spoiled for choice and I still can’t decide which necklace I’ll be treating myself to! 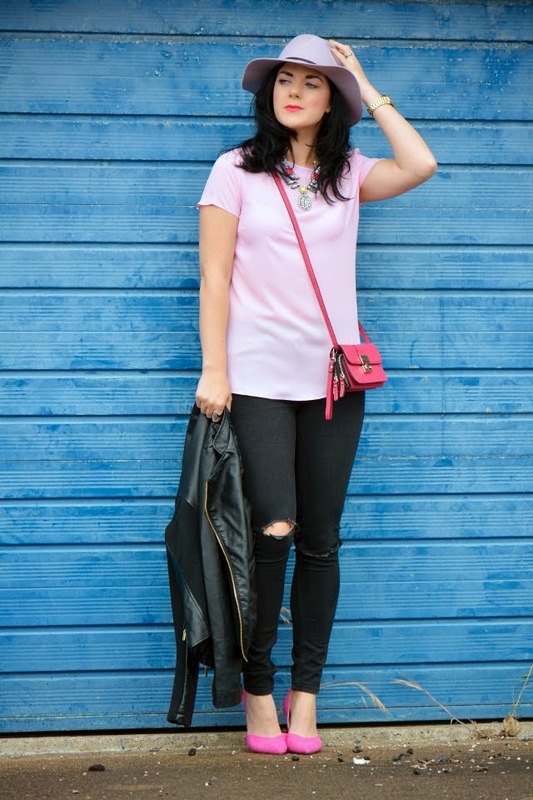 Thanks for introducing us to your fabulous brand, it’s been lovely having you here on the blog! 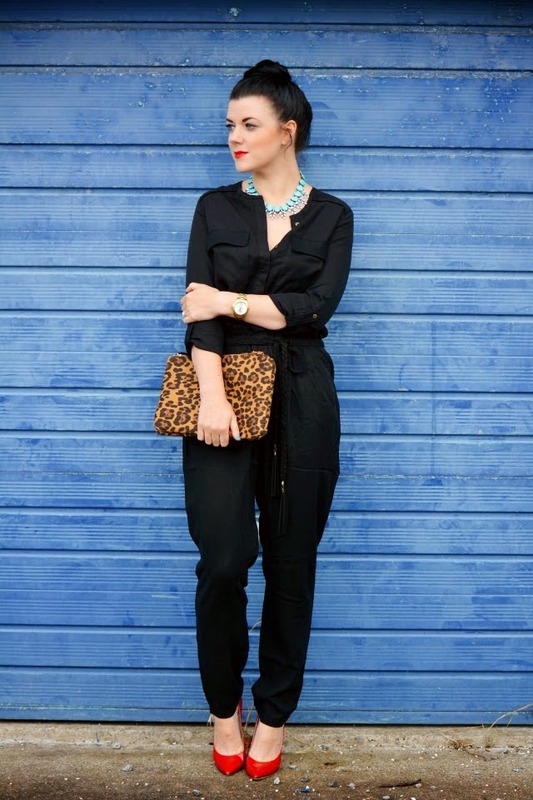 Be sure to swing by Rachel’s blog for endless style inspiration* (read: envy) and don’t forget to check out Yosa.